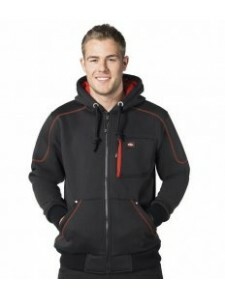 Full length zip with branded zip pull. 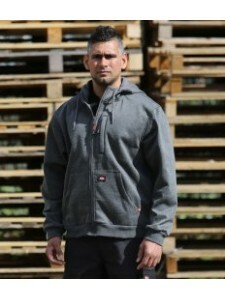 Contrast jersey lined hood with chunky drawcord. Branded tape..
Knitted melange bonded fleece with a TPU membrane. Windproof and breathable. Unlined hood with chunk..
Modern fit. Lined hood. Self colour adjustable drawcord. Front pouch pocket. Ribbed cuffs and hem. T..